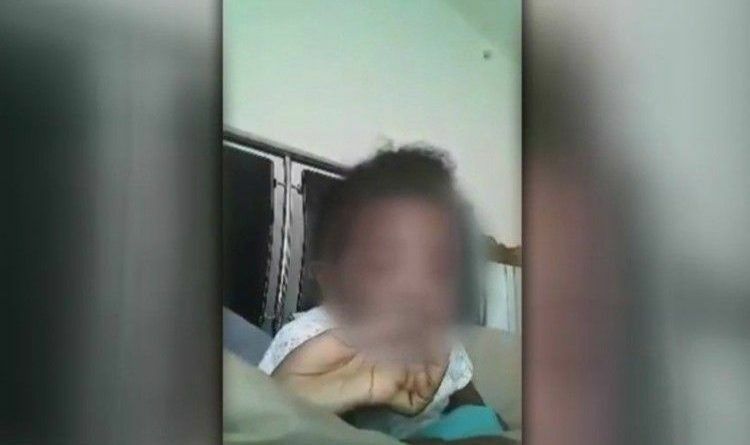 Raleigh police arrested a mother on Wednesday after two videos began to go viral on Facebook apparently showing a baby smoking. Police have arrested and charged 20-year-old Brianna Ashanti Lofton with two counts of felony child abuse, contributing to delinquency and possession of marijuana. A version of the video that’s received 1.5 million views was posted by a user who urged the mother’s arrest. The 10-second clip shows the hand of an adult off-screen holding what appears to be a cigarillo to the child’s lips. The child then makes a cooing sound and appears to inhale before letting out a puff of smoke. This is another clear example of careless mothers that need to answer for their behavior, I am sure we have many more cases in our country and if you see something like this feel free to report it so that our police can react!